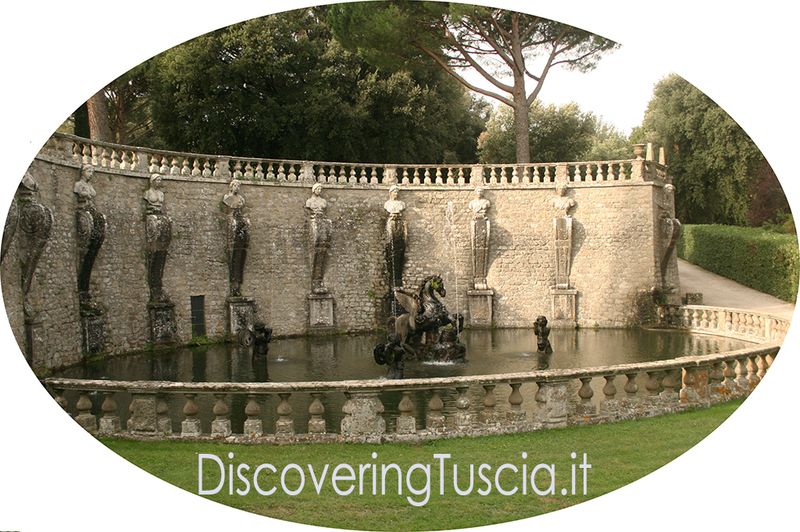 Declared the most beautiful garden in Italy in 2011, Villa Lante is part of the group of Renaissance villas built in the second half of the sixteenth century in the Tuscia area. The input to its realization, within a fenced plot where the bishops of Viterbo went hunting with their guests during stays in Bagnaia, was the Cardinal Gianfrancesco Gambara. Educated man, rich, powerful, staunch defender of the dogmas of the Counter Reform and related to the equally famous Cardinal Alessandro Farnese, he entrusted the best artists and engineers of the time with the realization of this wonderful garden, in which the architectural element is limited to the presence of two twin buildings probably designed by Vignola, and where the protagonist is the garden instead. The villa is in fact the prototype of the Italian garden, with its parterres of box and yew trees, the majestic and monumental fountains of lava stone, the benches and shaded areas in which the Cardinal could withdraw with his guests or alone, for his spiritual exercises. 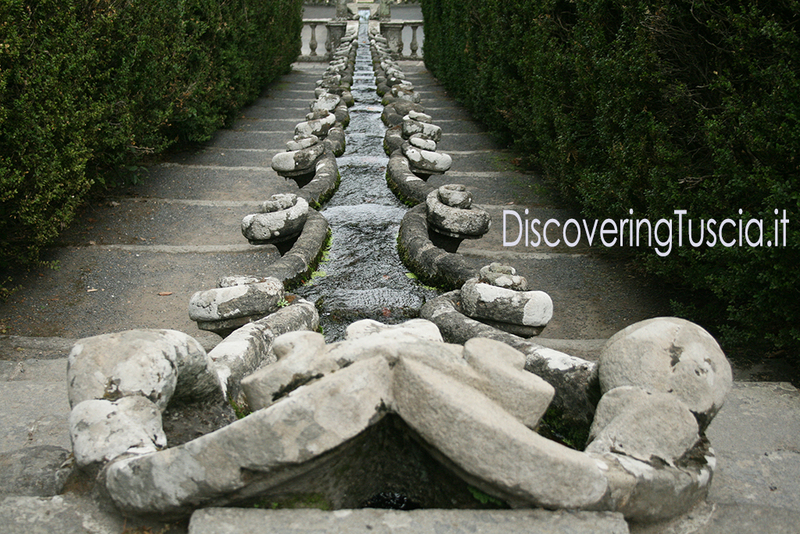 The central axis, developed on four terracing following the slope of the hill, consists of a stream channeled in many spectacular fountains that captivate every visitor. But this is a place that should be appreciated in person, so contact me for a guided tour! The visit to Villa Lante della Rovere can be linked to that of the Sanctuary of The Holy Virgin of la Quercia for a half-day excursion. 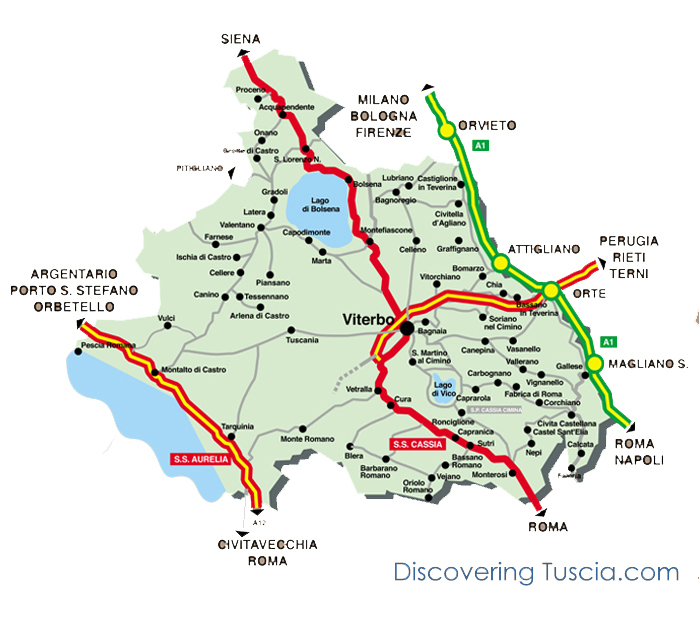 If you have instead of a whole day at your disposal you could match it with the Sacred wood of Bomarzo or to Palazzo Farnese in Caprarola or Viterbo, perhaps after a tasty lunch of typical products of Tuscia.